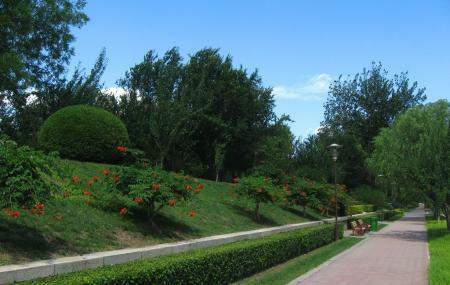 Find hotel near Yuan Dynasty Capital City ..
Yuan Dynasty Capital City Wall Site Park is built on the Yuan Dynasty capital city and is a picturesque park in the destination. The park is decorated with grassland, trees and flowers and is perfect for a family outing or a relaxing walk. The park has excellent infrastructure and sees a lot of tourists and locals all year round. Visit the destination and indulge in serenity and tranquillity that is sure to make your trip here worthwhile. Take a bus from Big Buddha Temple. Take a subway from Dongsi.